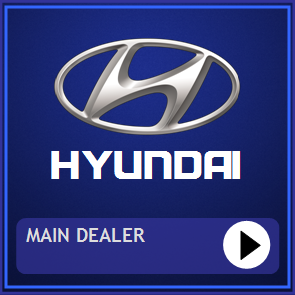 We are franchised dealers for new and used Hyundai vehicles, with two locations covering Warwick, Leamington Spa, Coventry, Kenilworth, Stratford on Avon, Rugby and Evesham. 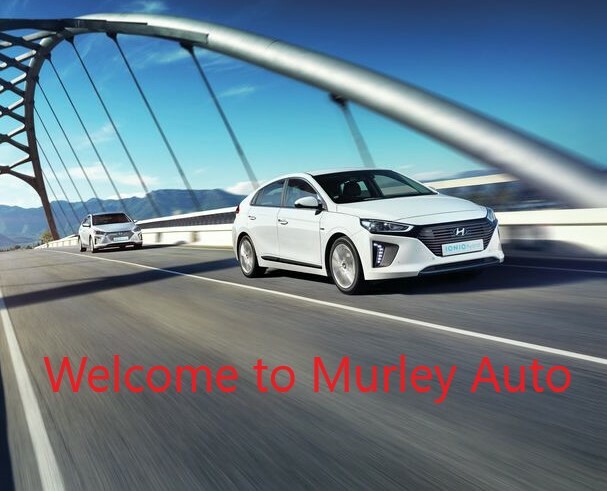 Murley Auto is dedicated to finding you the right vehicle, at the right price, with tailored finance packages to suit any needs. 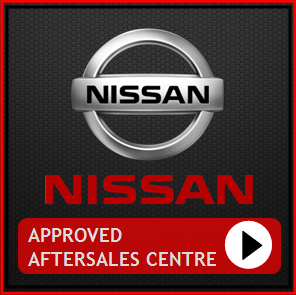 Murley Auto are also official aftersales centres for both Nissan and Citroen, giving your vehicle the quality and care it deserves from manufacturer-trained technicians. 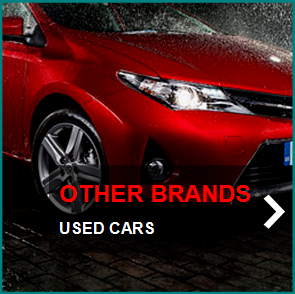 We also cater for Toyota as a specialist. The Murley Group (Est. 1959) has always strived to exceed expectations by providing the highest quality and standard of service to all of our customers. The company’s philosophy is one of continual improvement of service and all of our highly trained staff are encouraged to contribute. 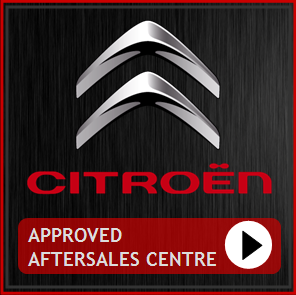 We are proud of our reputation, having gained fantastic customer satisfaction results for a car dealership. 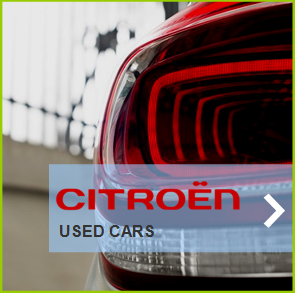 If you are a business user or fleet manager then we are here to help. Whether you run one vehicle or a fleet of 2000 vehicles, our business centre has a specialist team dedicated to the business buyer’s needs. 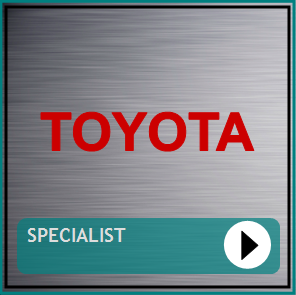 We have specially trained staff at each of our dealerships that can assist you with all of your sales and service requirements. 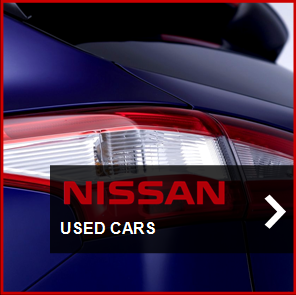 With all new models and over 200 used vehicles in stock today. 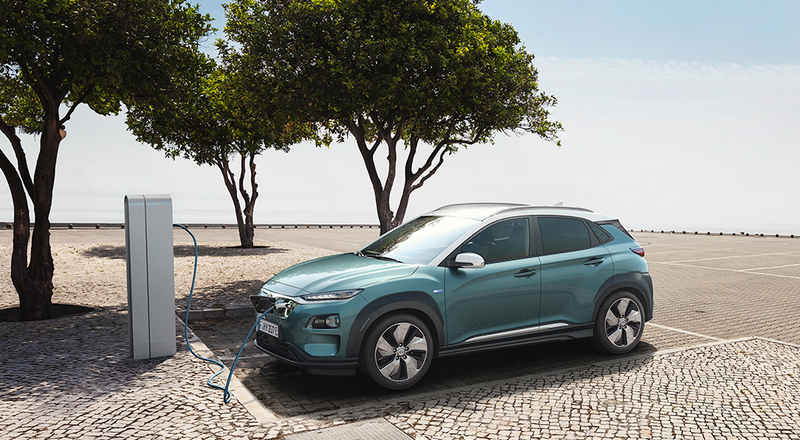 As well as providing specialist service and repair for Hyundai, Nissan, Citroen and Toyota, we are able to offer all makes servicing, repair and MOT inspection tests. 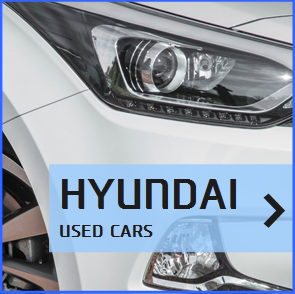 We are exceptionally pleased to be able to represent the Hyundai brand across Warwickshire, one of the fastest growing automotive marques around, which offer an outstanding 5 year unlimited mileage warranty. 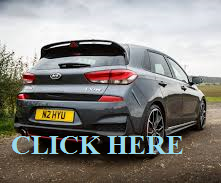 So whether you are looking for a new or used car or van, affordable finance deals, leasing, an MOT, service or parts, Murley Auto has everything all under one roof. 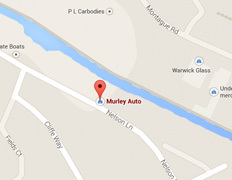 Think Murley for all your car care needs. 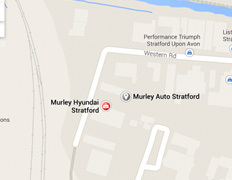 Murley Auto Limited is an appointed representative of ITC Compliance Limited which is authorised and regulated by the Financial Conduct Authority (their registration number is 313486). Permitted activities include advising on and arranging general insurance contracts and acting as a credit broker not a lender.